NEVs plans to build EVs in China based on the Saab 9-3. National Electric Vehicle Sweden, which acquired the assets of bankrupt Swedish automaker Saab Auto, has received permission from the Chinese government to produce electric cars in an assembly plant under construction in the northeast city of Tianjin. The company, in a statement, said it expects the plant will open at the end of this year. The factory will have capacity to produce up to 200,000 EVs annually. According to NEVs, it is the first joint venture with foreign investors to be granted an EV production license by the Chinese National Development Reform Commission. 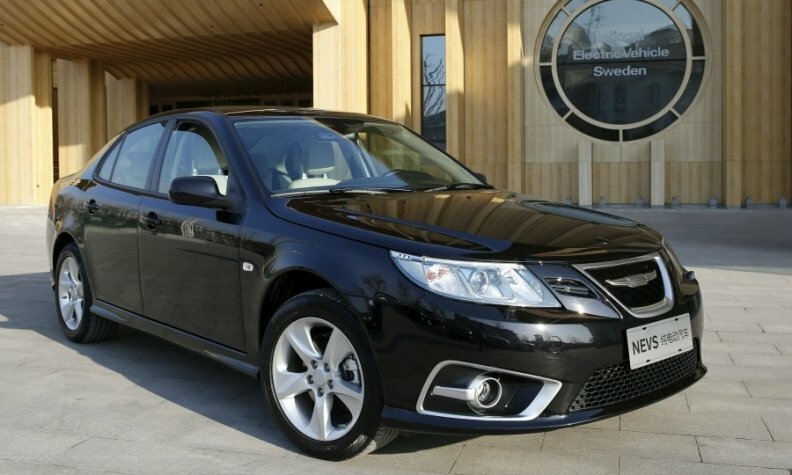 In 2012, NEVs bought Saab's assets to produce EVs using the Saab 9-3 platform. The company says it initially will deliver 150,000 EVs to Panda New Energy, an EV leasing company in China. NEVs is owned by NME Holdings, Tianjin Bin Hai Hi-tech Industrial Development Area, and the State Research Information Technology Co. The company is located in Trollhattan, Sweden, the site of Saab's former headquarters and assembly plant. That manufacturing site remains shuttered.